Microdermabrasion (often referred to as Microderm) is a cosmetic procedure in which the stratum corneum (dead outermost surface of the skin) is partially or completely removed by light abrasion. Different methods include mechanical abrasion from jets of zinc oxide or aluminum oxide crystals, fine organic particles, or a roughened surface. Particles are removed off through the wand/handpiece through which the abrasive particles come. The term dermabrasion itself refers to the more severe medical procedure carried out under general or light anesthesia. Microdermabrasion is used to remove sun-damaged skin and to remove or lessen scars and dark spots on the skin. The procedure is not very painful and requires no anaesthetic. Microdermabrasion can be used medically for scar removal when the scar is raised above the surrounding skin, but is less effective with sunken scars. Microdermabrasion can also be used for treatment of acne, but must be repeated periodically to be effective. Microdermabrasion should not be used on patients who have taken the medication Accutane (Isotretinion) in the previous twelve months. 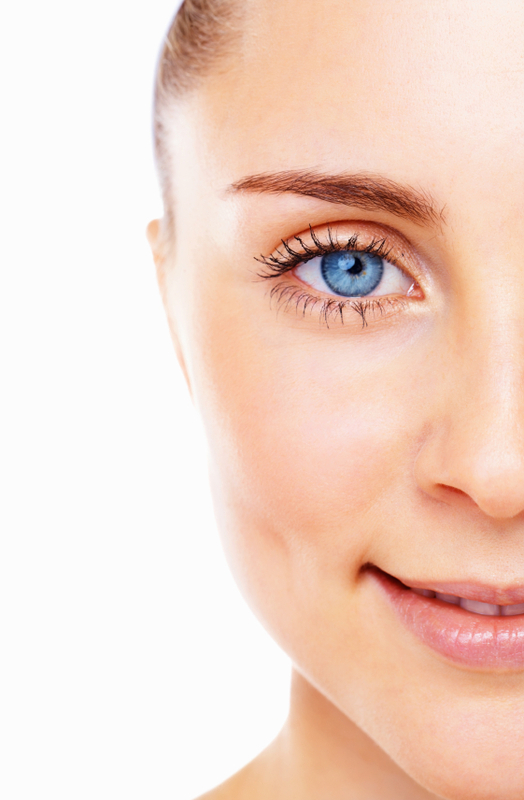 In the past, microdermabrasion was carried out using abrasive crystals. However, in the last decade, it has become more common to use a wand with a roughened surface. This procedure requires no medical oversight and is commonly used in conjunction with facial spa treatments These days there are a multiplicity of machines available for microdermabrasion. Microdermabrasion is a procedure where tiny particles “sand” or “polish” the skin and gradually remove scarred or discolored epidermal tissue. When you use a home microdermbrasion system the surface skin cell turnover will be enhanced and the skin will be visibly fresher. Home microdermabrasion creams with active ingredients, are focused on skin renewal and accelerate rebuilding of healthy collagen skin cells after microdermabrasion, laser resurfacing or harsh peels. For depressed scars, such as pitted acne scars, subcision with needles is often used by estheticians to break up the deeply buried scar tissue, and a home microdermabrision system then speeds up new healthy skin remodeling: the orderly process of laying out new collagen and elastin fibers. The reduction of scars, lesions, and stretch marks from the skin is dependent on a process called “skin remodeling”. The skin is designed to heal wounds fast to prevent blood loss and infection. Scars are made from a quickly formed “collagen glue” that the body deposits into an injured area for protection and strength. In the optimal skin healing, the wounded skin is rapidly closed, then the healed area is slowly reconstructed to remove the residual collagen scars and blend this skin area into nearby skin. Scar collagen is removed and replaced with a mixture of skin cells and invisible collagen fibers. One way to accelerate remodeling is to induce a small amount of controlled skin damage with a needle, laser, microdermabrasion, scrubbing massage or other means, and then let the body repair processes rebuild the skin area. A second method is to use skin healing accelerators to increase the body’s natural healing processes to obtain even better results.